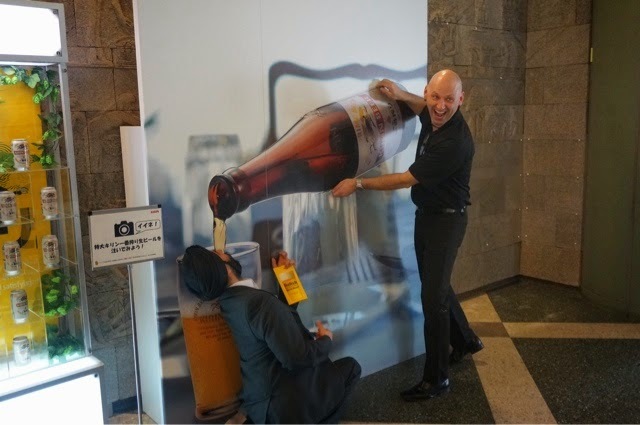 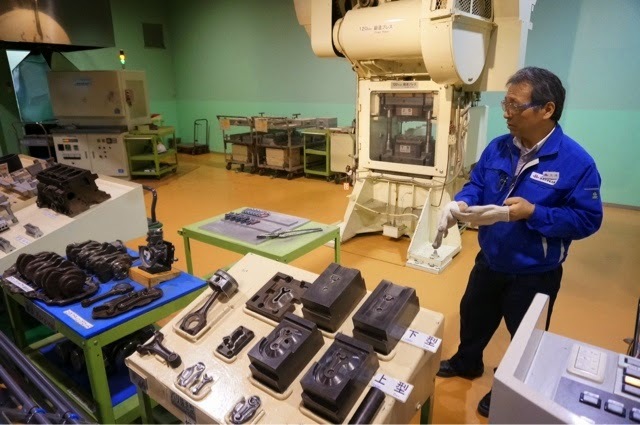 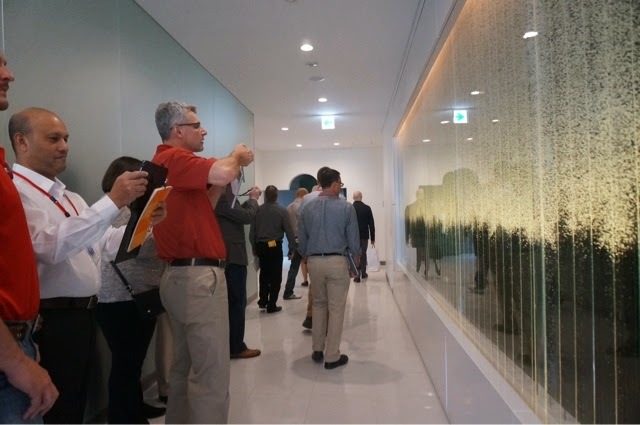 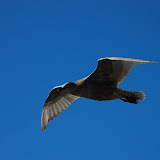 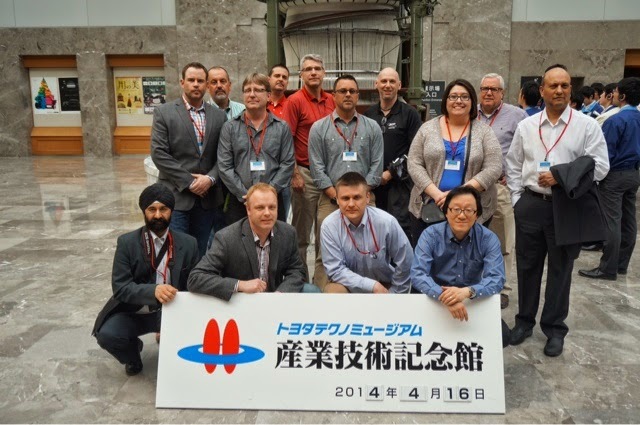 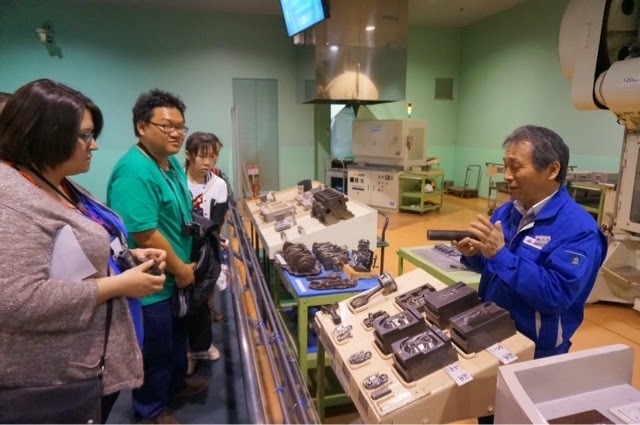 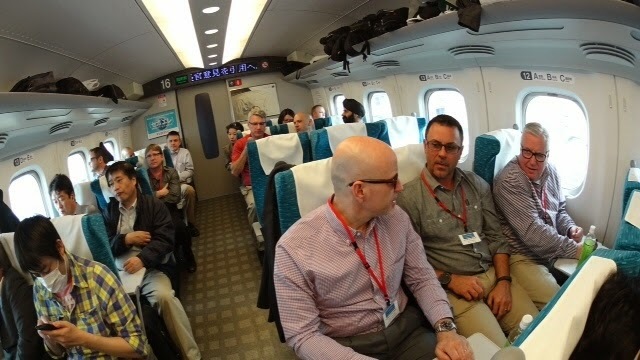 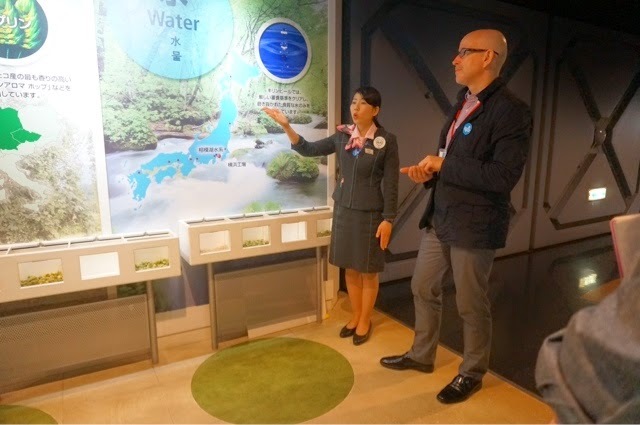 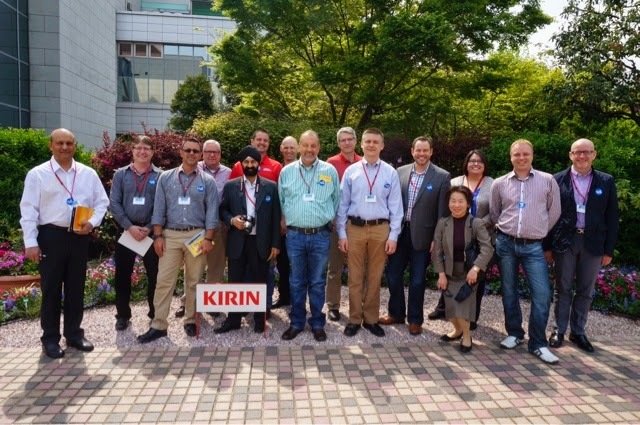 Lean Reflections: Day 3 of the Japan Lean Tour wraps up. 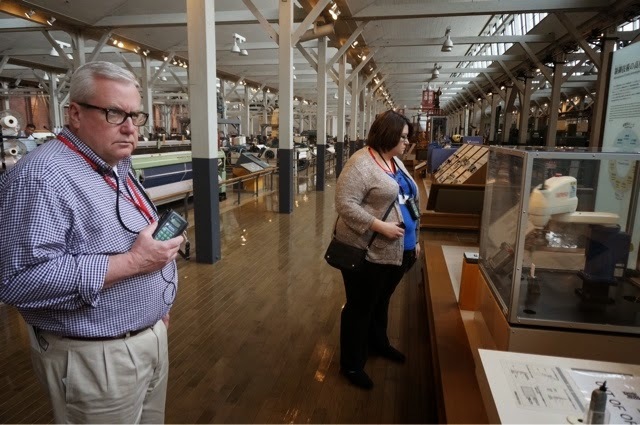 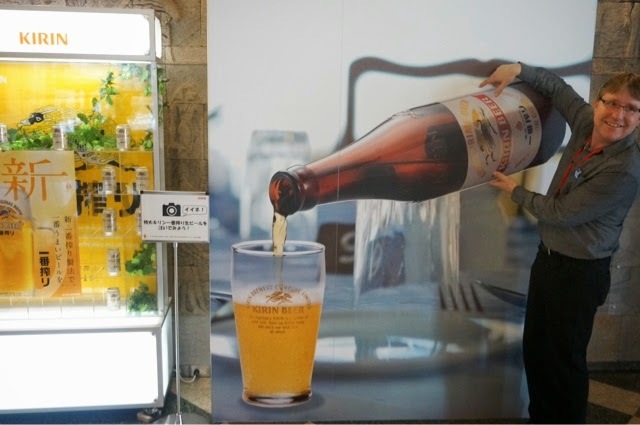 Today we toured the Kirin Beer Factory and the Toyota Commemorative Museum of Industry and Technology. 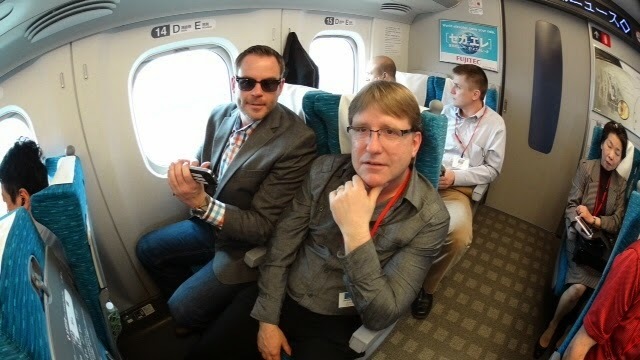 Day 3 of the Japan Lean Tour wraps up. 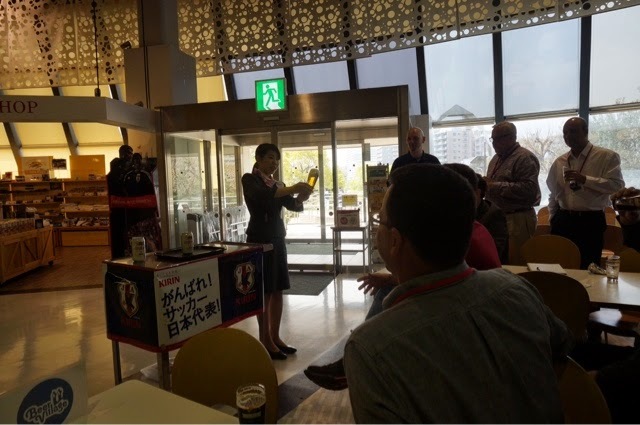 Today we toured the Kirin Beer Factory and the Toyota Commemorative Museum of Industry and Technology.